Pi Kappa Alpha fraternity hosts "Pike Hollywood"
This annual event is "hosted" by a venue(s) in downtown Madison that aims to support a local organization. This year they are donating all proceeds to MADSS, the Madison Area Down Syndrome Society. 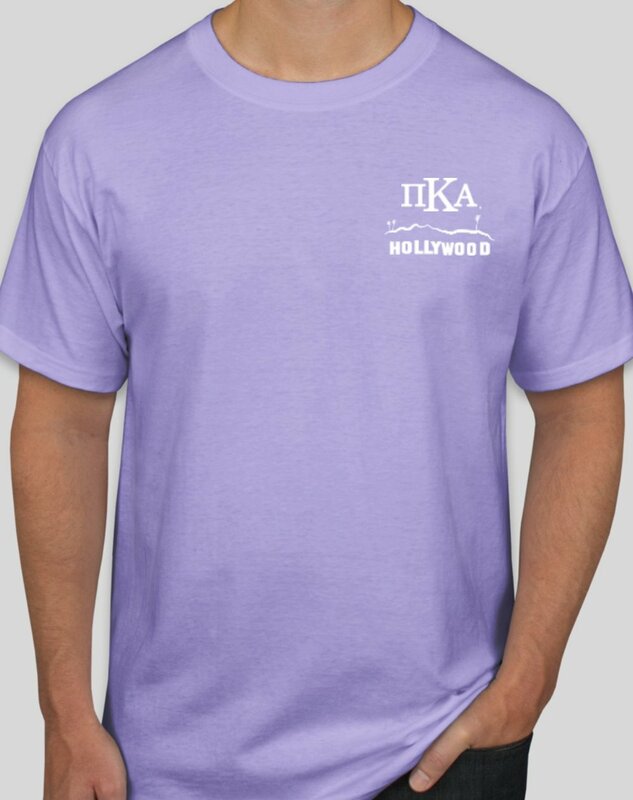 Pi Kappa Alpha has an active t-shirt campaign on CustomInk running NOW! Click here to purchase a shirt in support of the Madison Area Down Syndrome Society! Between March 23rd - March 31st, they are lucky to have multiple downtown restaurants who will donate a portion of their proceeds to MADSS on the specific dates listed below! Check out this list of participating restaurants!